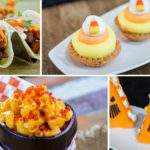 One of the best parts of any Walt Disney World trip is always the snacks and the Disney Parks Blog has shared a list of new sweet treats available across the resort. 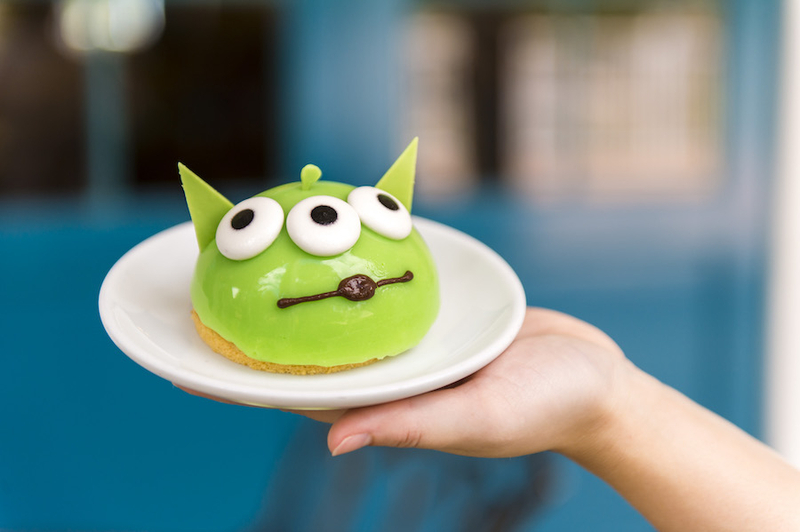 The Artist’s Palette at Disney’s Saratoga Springs Resort & Spa now offers The Chosen One dessert, modeled after the lovable little green aliens from Toy Story. This dessert features green apple mousse with a caramel center that will have you feeling eternally grateful. At Magic Kingdom, guests can visit Prince Eric’s Village Market in Fantasyland for a new frozen treat. 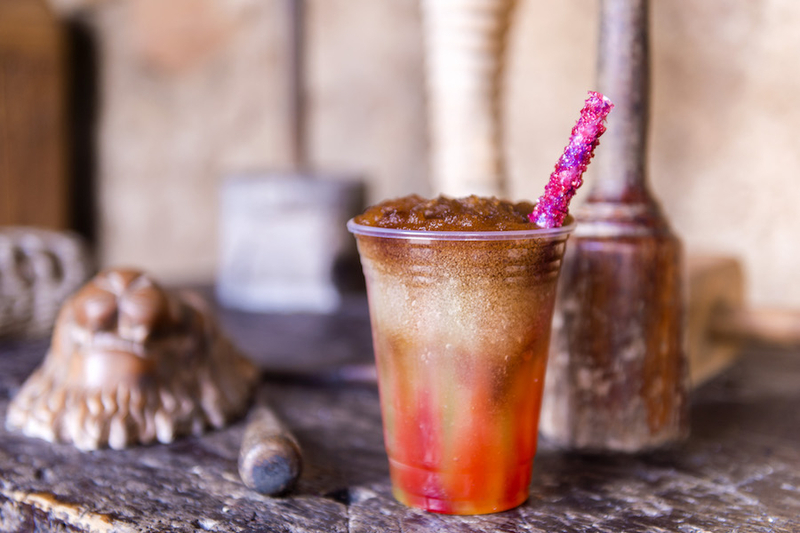 The Witch’s Frozen Brew features frozen lemonade and frozen Coca-Cola swirled together with Monin cherry, Granny Smith apple, watermelon, and red passion fruit. 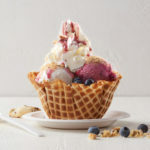 At Plaza Ice Cream Parlor the flavor of the month for September is Chocolate Chip and October will be Pumpkin Ice Cream. Guests at Disney’s Animal Kingdom can grab the perfect Fall treat at Isle of Java. 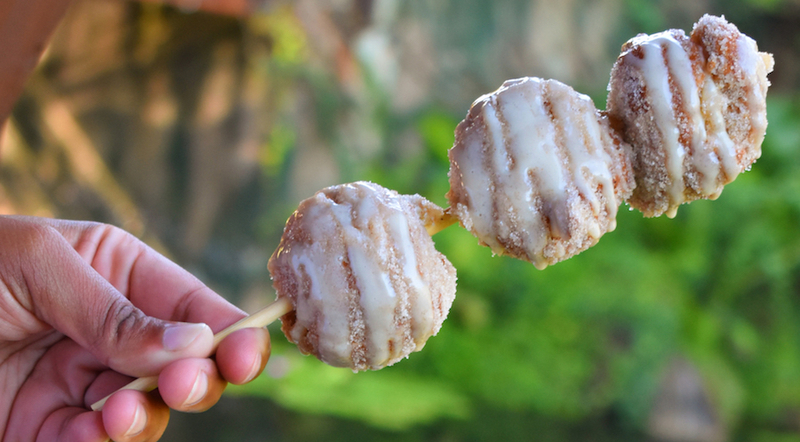 The Apple Cider Donut Holes are drizzled with icing and covered in cinnamon sugar and served on a skewer. At Epcot, the Kringla Bakeri Og Kafe has reopened and is once again serving their savory snacks and sweet treats including fan favorites like the School Bread, Rice Cream (rice pudding with strawberry sauce), Lefse (soft flatbread rolled with cinnamon, sugar, and butter), Berry Cream Puffs, and more. 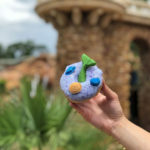 Guests will also find Anna’s Birthday Cake, a chocolate mousse-filled cupcake with chocolate buttercream icing dedicated to Princess Anna from Disney’s Frozen. The Intermission Food Court at Disney’s All Star Music Resort is currently offering The Ariel Cupcake, a vanilla cupcake topped with buttercream and filled with white crispy pearls. 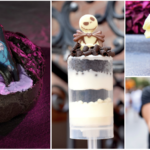 That treat will only be available through the end of September before it is replaced by The Maleficent Cupcake, a chocolate cupcake filled with spiced chocolate and topped with vanilla buttercream and chocolate horns.